The wait is over! 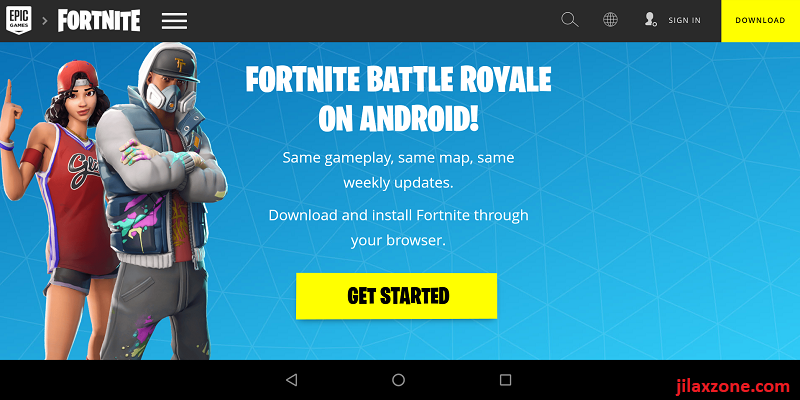 Fortnite for Android is here. Finally Epic Games – the Fortnite maker – has released the game for Android. Unfortunately what rumor said is true, the game won’t be available to download from Google Play Store. But worry no more. 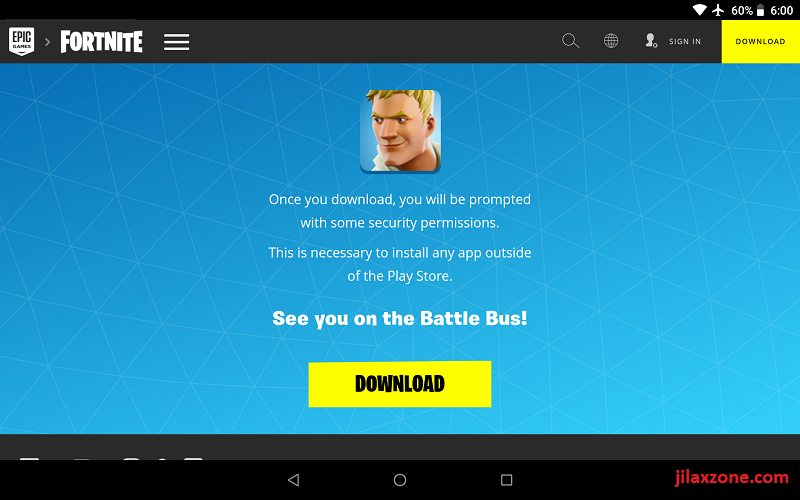 Follow these step by step to get your Fortnite Installer APK for your Android device. 2) If you have an account, log in. If not, registered for a new one. 3) Select your Android device. And tap Select. 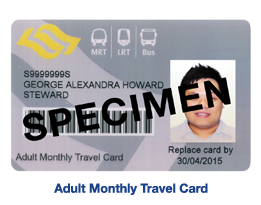 4) Then you’ll be on the waiting list to get the download link. Hint: Epic games launch its Fortnite since 9th August 2018. For the first few days, only those with Samsung Galaxy S7, S8, S9 and Note 8 and Note 9 are able to play the game. So if you want to get it now, choose your device as one of the Samsung device. 5) Check your email for the Fortnite apk download link. Tap on it. Make sure you are using your Android device when tapping on the link given. You’ll be redirected back to Fortnite official website. 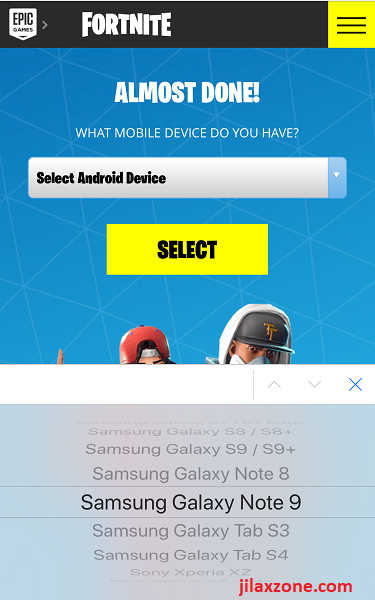 6) On Fortnite website, tap Get Started to download the game via browser. 7) On the next screen, tap Download to start downloading Fortnite APK. 8) If prompted, “This type of file can harm your device. 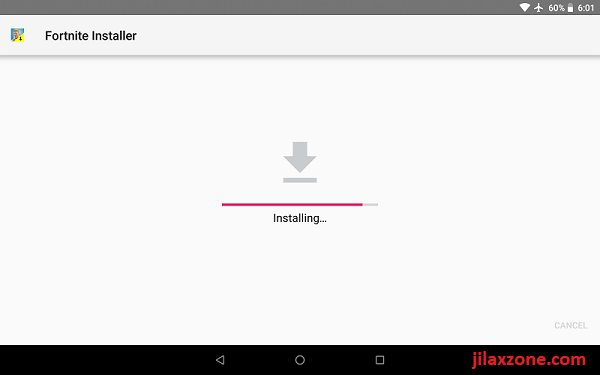 Do you want to keep ForniteInstaller-2.0.2.apk anyway?”, tap OK to proceed with download. Do note, your version might be different with mine. 9) Once downloaded, if you are unable to install it, do check here to enable 3rd party APK to be installed. 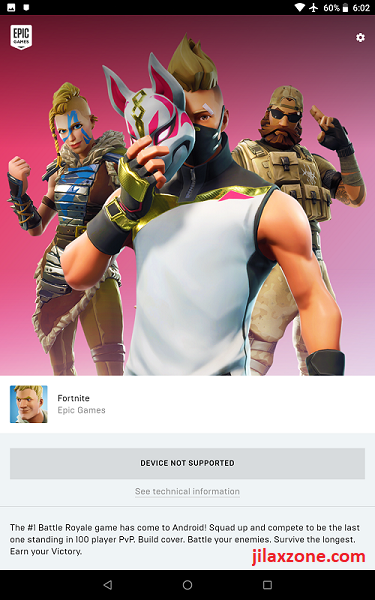 Once you have enabled “Allow installation of apps from sources other than the Play Store”, then you are good to go to install Fortnite. 10) Once installed, play the game! As long as you are using Samsung Galaxy S7 / S7 Edge, S8 / S8+, S9 / S9+, Note 8, Note 9, Tab S3, Tab S4, then you can straight away playing the games today. Fortnite shall be exclusive for Samsung users with mentioned Samsung devices for the first few days. From 9th August 2018 till 12th August 2018. Too bad, Fortnite beta shall be exclusive to Samsung device for the first few days from 9th August 2018 till 12th August 2018. Device not supported to play Fortnite. Hopefully Epic games will allow my device to play this game in the coming future. 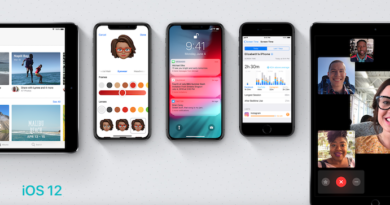 If you are within the mentioned time range, unless you can bypass the device checking, to play Fortnite you can either play it on PC, PlayStation 4, Xbox One, Mac or iOS device. If you don’t have any of them, don’t get disappointed, there’s a similar game you can play on your Android, do check here to see the alternative game you can play, while waiting for Fortnite to be available for your device. ← Samsung Galaxy Note 9 IS OFFICIAL! Watch it LIVE now! Better to wait for the official invite. The link you are giving, it could contains some malicious code.